The All-New BMW 3 series G20 is due to be released in 2018 or summer 2017 in Germany. The 7th generation BMW 3 series is excepted to follow the same design philosophy as seen in the new 5 series, boasting a sleek front lights design. The technical specs include a 1.5 litre turbo-powered engine as an entry level model and it is rumoured the top of range will be the C43 Mercedes-Benz rival, the 340M. Besides the new body design, the car is anticipated to have semi-autonomous features, as this is where the auto industry is headed. The 2018 BMW 3 Series will most probably replace the traditional analogue gauges, along with some of the car infotainment control buttons with more exciting digital ones. The BMW’s iDrive infotainment system with gesture control is a definite feature (perhaps as an option) in highly-anticipated German executive sedan. A spy video on YouTube reveals a longer wheelbase, meaning it will stand a chance of attracting a new market, perhaps snatching some Audi fans, especially given the cost of the new Audi A4 starting at R 476,500 in South Africa. 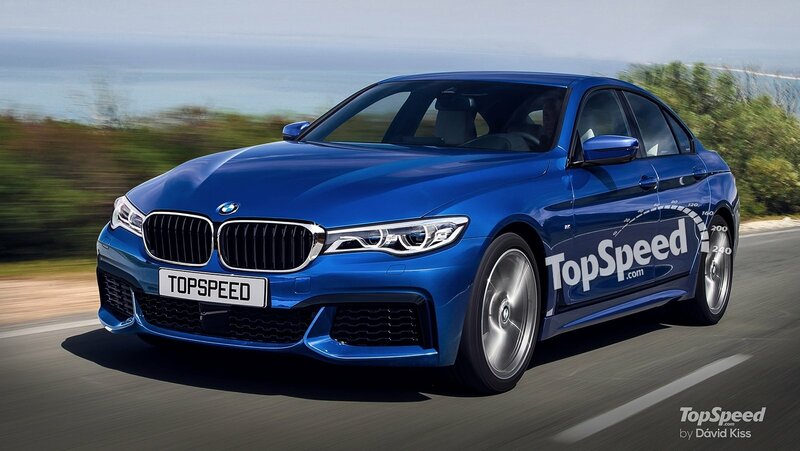 An entry-level BMW 3 Series is expected cost from £26,000 ( R425 250 ) while mid-range models will be priced in excess of £30,000 ( R490 600 ). The pricing of the G20 is not too far from the current F30 Facelift. BMW released the All-new BMW X3 June 2017, introducing a new model to the range, being a M40. The visuals make the X3 look way too sporty for an off-road type of family car.